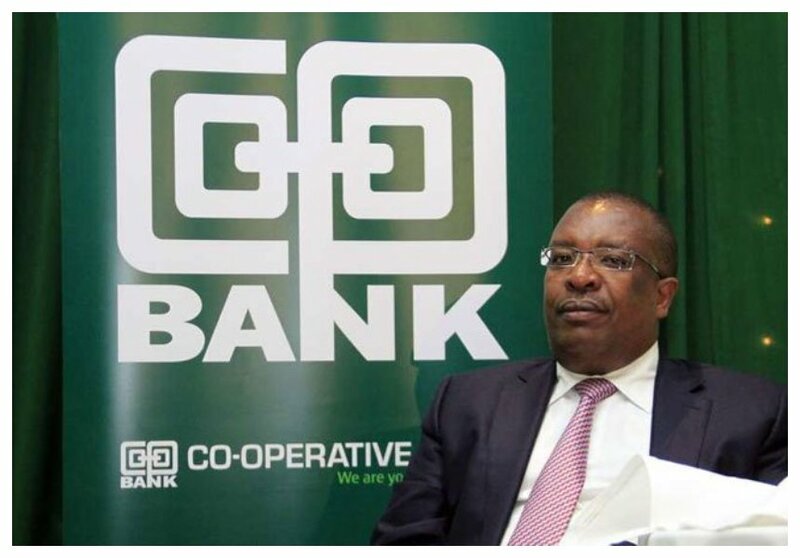 The Co-operative Bank has made a profit before tax of 4.9 billion shillings between January and April 2018, a 9 per cent rise. 1. Co-op Bank closed the quarter with a good capital base, with adjusted total capital against total risk-weighted assets standing at 17.3%, which is 2.8% above the statutory minimum of 14.5%. 2. Co-op Bank’s total assets is fast approaching Kes 400 billion mark, now standing at Kes 397.8 billion. 3. Then bank continues lending to customers, with Net loans and advances growing by Kes 6.97 billion to Kes 252.8 billion. 4. Co-op Bank’s total operating income grew by 8.4% to Kesh 10.9 billion. 5. Co-op’s customer deposits continue to grow to stand at just under Kes 300 billion.